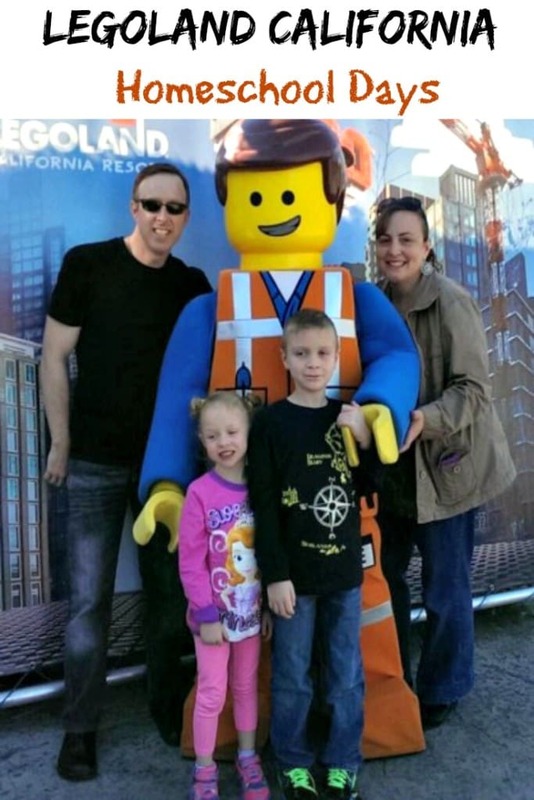 A few years ago, my family and I went to LEGOLAND CALIFORNIA in Carlsbad, California to celebrate Field Trip Boy’s 8th birthday. Field Trip Boy had grown into a kind and loving young man and we wanted to take him some place extra special for his big day. We also brought along Field Trip Aunt and Field Trip Uncle for the special occasion. 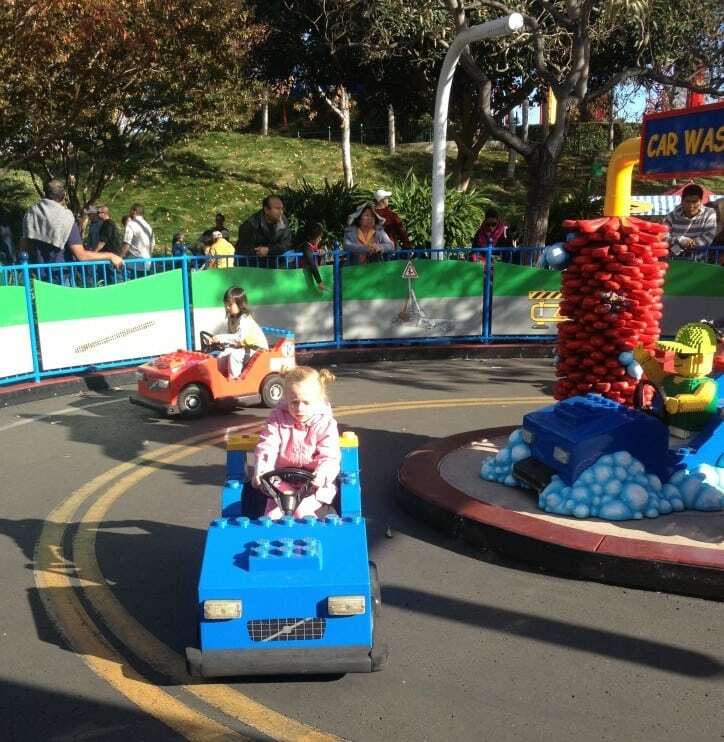 Tip #1 – If you plan to visit LEGOLAND California on the weekend arrive early for parking! We personally arrived around 11:00 am and it took us over an hour to park. However, if you go on a homeschool field trip during the week, you have nothing to worry about. Once we parked, it was quick and easy to get inside the park. 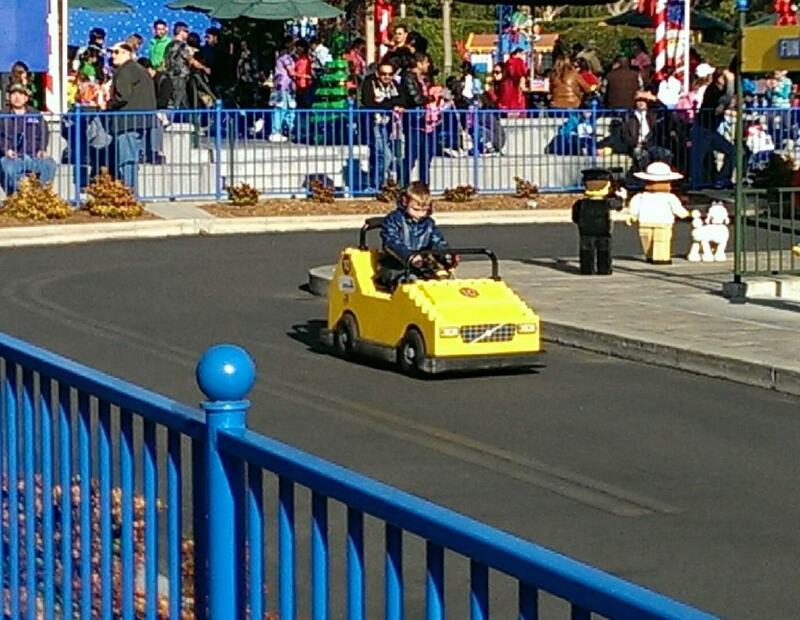 One of the nice things about LEGOLAND California is that parking is fairly close to the theme park itself. So no buses are required! Tip #2 – It is best to order admission tickets online and print them at home. Because of this option, we were able to skip the ticket booths and go straight into the park. Yippie! 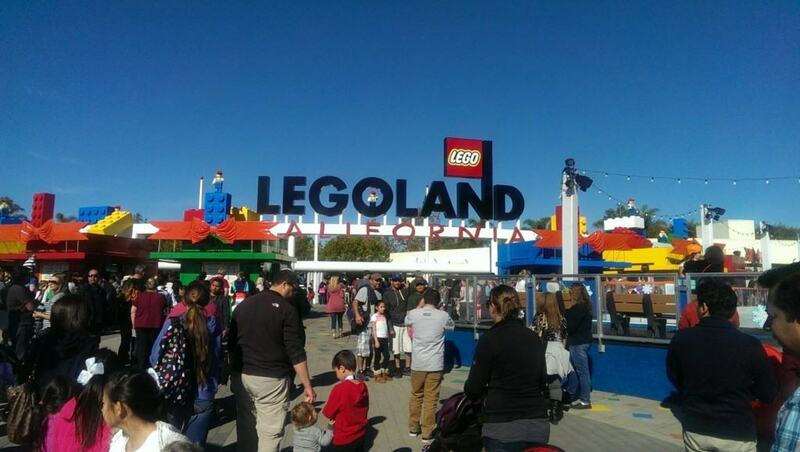 Tip #3 – You can find discount tickets for LEGOLAND California either online or if you live in Southern California, check with your local fast food restaurant. My children received a buy one adult, get one child free coupon by participating in our library’s summer reading program. A customer service representative at the park also told me that you can find discount tickets in Carlsbad at local McDonalds and Wendy’s restaurants. 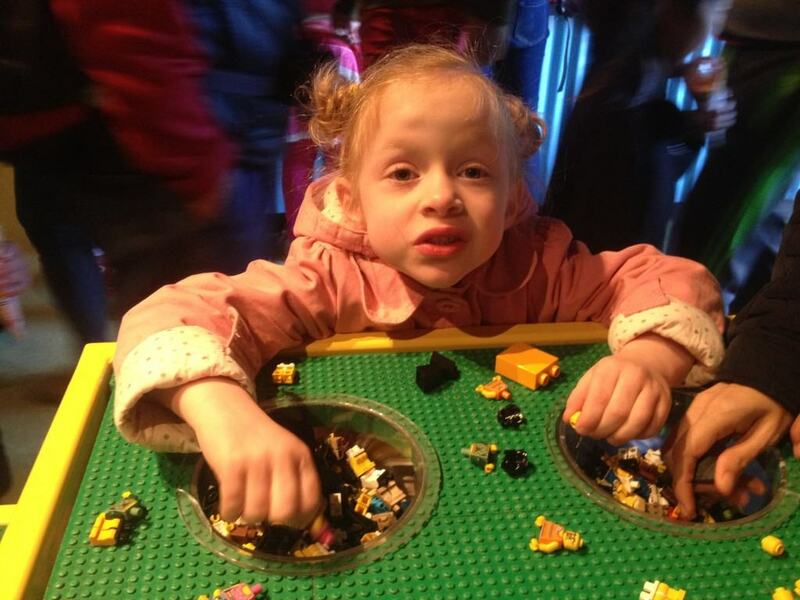 Tip #4 – If your child requires a special needs pass, you can easily pick one up at LEGOLAND California’s Guest Services, located on the right hand side as you enter the park. 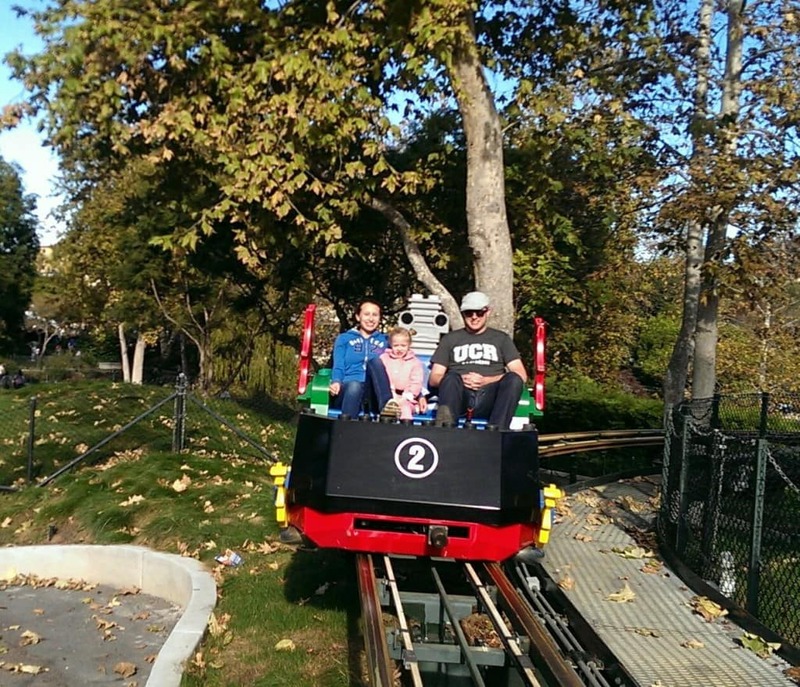 What I love most about LEGOLAND’s special needs pass is that they give you a specific time to visit each ride. When it is your turn, you simply go to the exit of the ride and get on. This truly saved our family a lot of anxiety and meltdowns when visiting the park. Throughout the day, we went on several rides including those aimed more towards older children and parents. The first ride we rode on was Fairy Tale Brook. 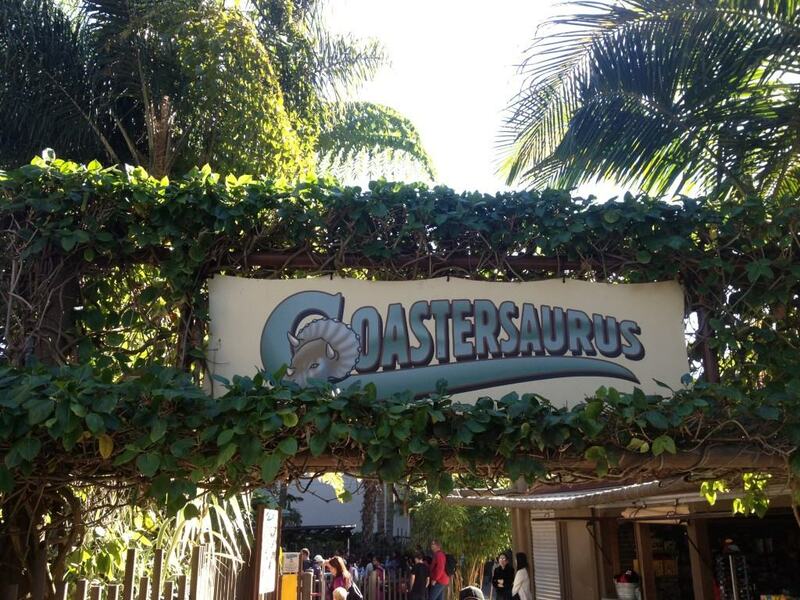 In Dino Land Field Trip Girl enjoyed digging for dinosaur fossils, while Field Trip Boy went on a roller coaster called Coastersaurus. Both of my children received their first ever driver’s licenses at The Driving School and Junior Driving School. Some of the other rides we rode on were the Pirate’s Reef, Kid Power Tower, Sky Cruiser and Knight’s Tournament. 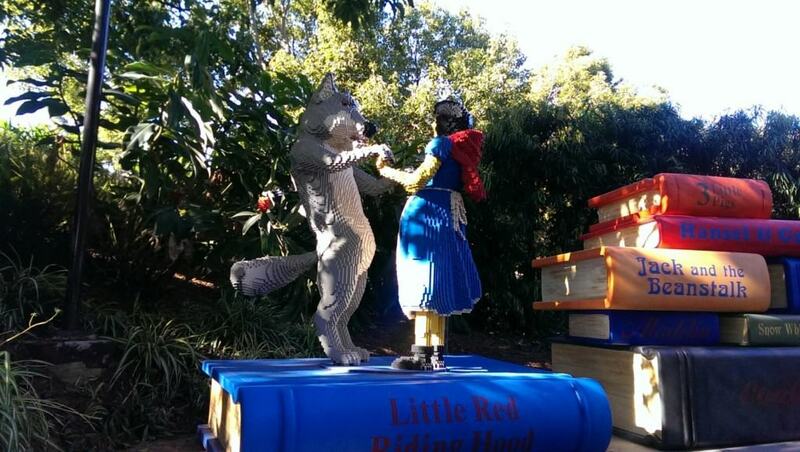 Tip #5 – There are several unique places within the park where children can build and play with actual Legos. Field Trip Girl and I personally spent a lot of time at the LEGO Club House. 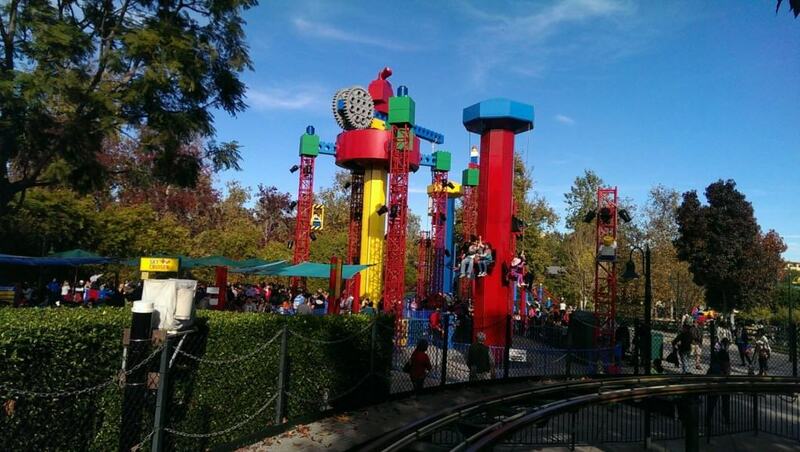 For older children, LEGOLAND offers the Xbox WB Games Family GameSpace and Mindstorms in the Imagination Zone. 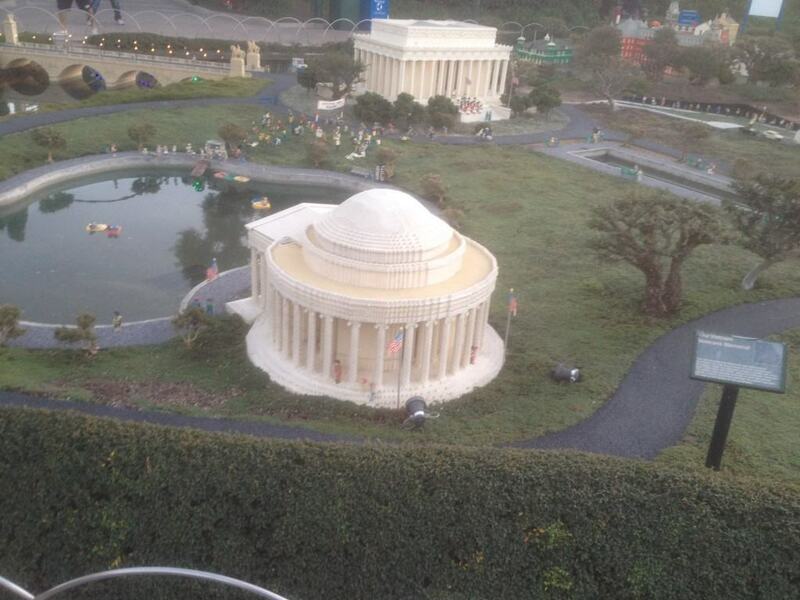 Tip #6 – Miniland USA includes reproductions of seven areas of the United States, all constructed with 20 million LEGO bricks in 1:20 scale, that can be seen from many places in the Park. Field Trip Uncle was most fascinated with Miniland USA, because he recently moved to Maryland to work on his PhD in History and now only lives 2 miles away from Washington D.C. So he was very proud to show us around his home turf! Tip #7 – Like to shop? LEGOLAND has several small shops throughout the park where you can purchase a Lego set that goes along with any ride that you just rode. My favorite shop was The Big Shop – The Beginning where they had a clearance section! 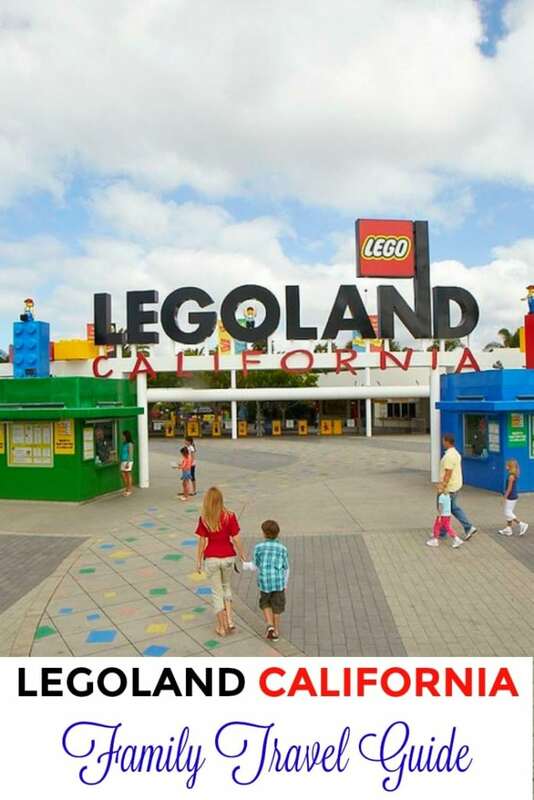 Not only does it offer the largest selection of LEGO toy sets under one roof, including exclusives and hard to find items, but guests can also find a wide variety of LEGOLAND souvenirs including hats, t-shirts, sweatshirts, mugs, and much more. 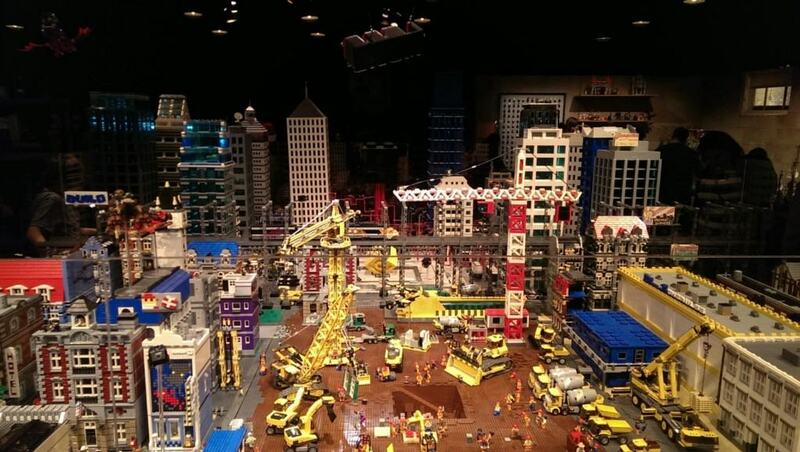 Tip #8 – Last, but not least…if you have a future movie director in your life, make sure to take them to see The LEGO Movie Experience. 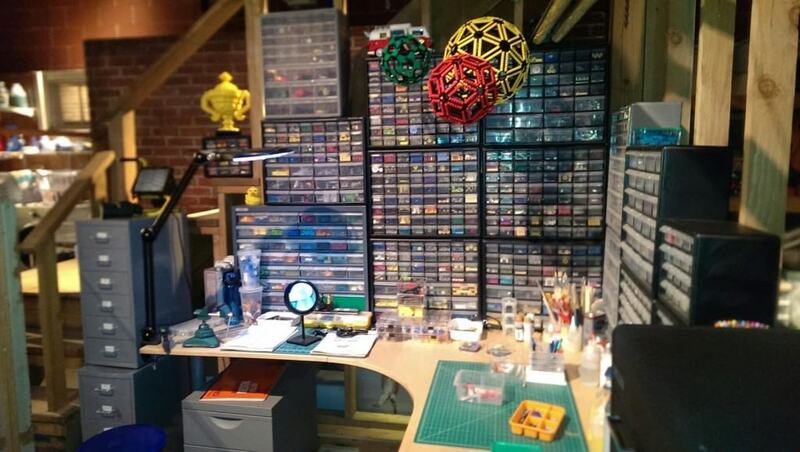 Here you can see the actual sets that Warner Brothers Studios used to make The LEGO Movie. It was fascinating to learn how they did it. 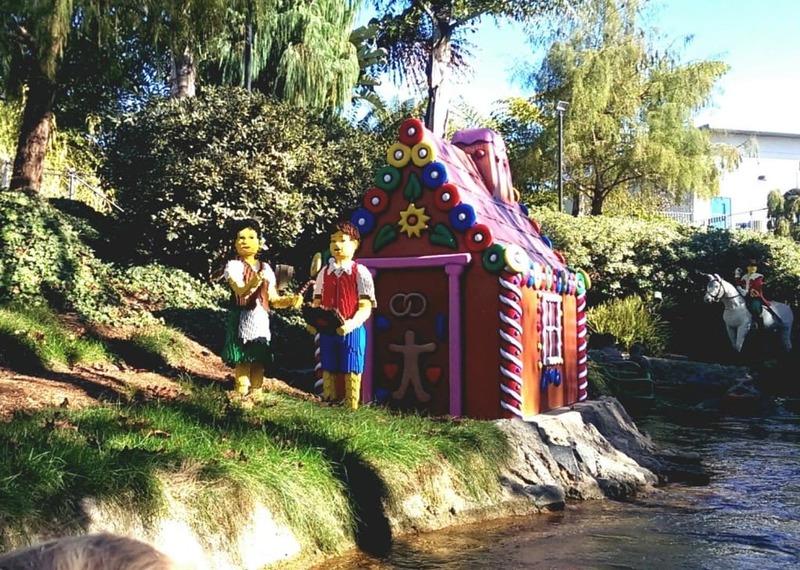 LEGOLAND California Resort offers California Home School groups a discounted admission rate on the first Monday of the month between September 5 – December 19, 2016, January – March, 2017 and May 2017. 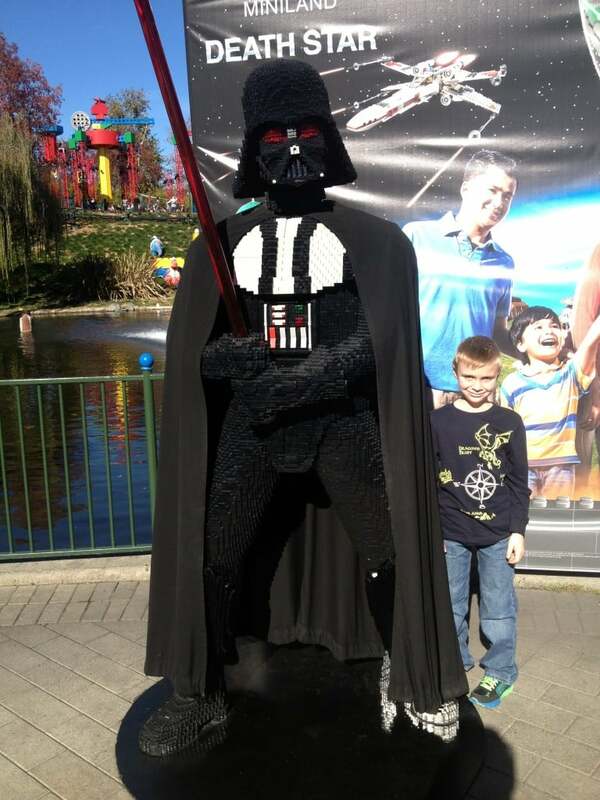 Any homeschool educator or parent (with homeschool verification) can plan a self-guided homeschool field trip to LEGOLAND. The cost is $27 per Adult or Child. This offer is only valid on designated Home School Days. A minimum number of 10 guests is required to receive the discount rate. 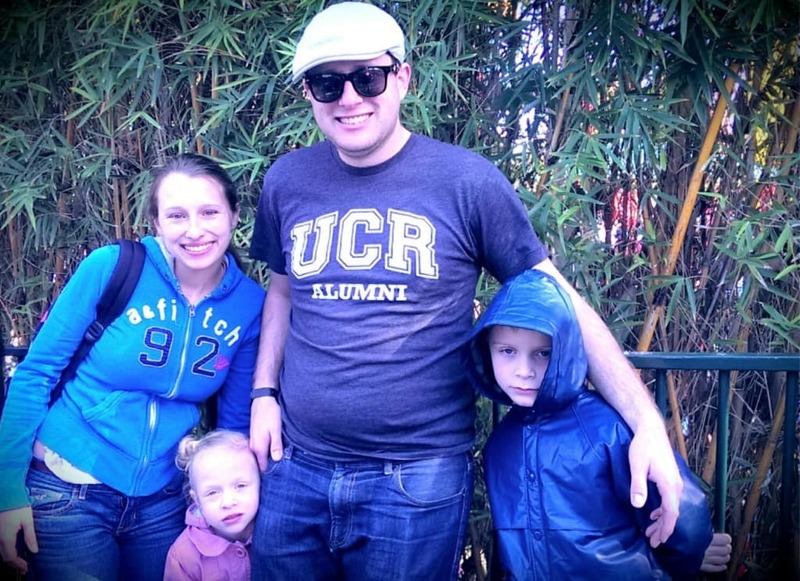 Your group of 10 may be a combination of both homeschoolers and parents. Your group of 10 does not have to be all homeschool students! This is important to note, because many people ask. 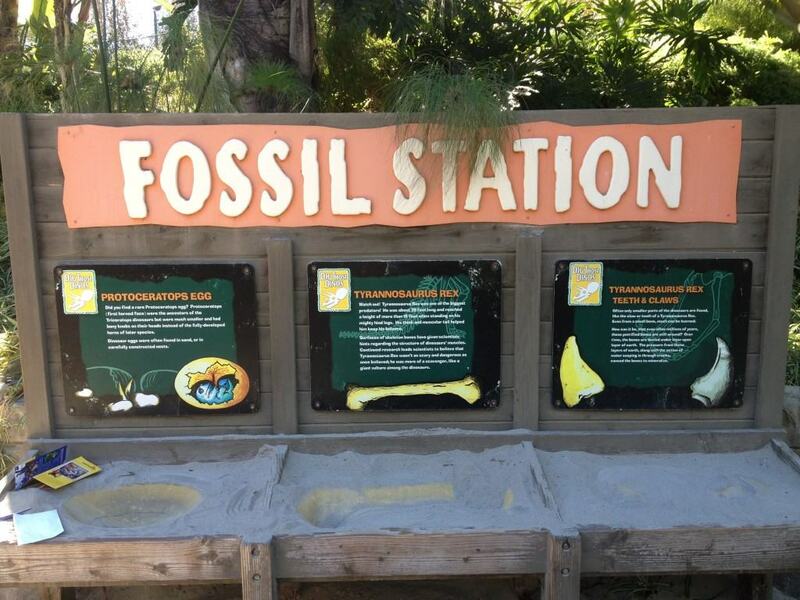 Each ticket includes all day admission both LEGOLAND California and SEA LIFE Aquarium. You MUST SHOW some form of Home School verification at Guest Services when picking up your tickets. Examples of verification include a membership in a public or private school, independent study or satellite program, CA private school affidavit or homeschool organization such as K-12 or CAVA. 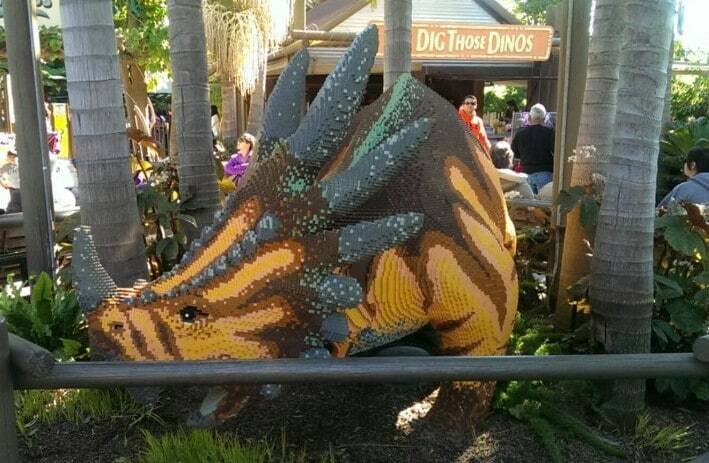 On the first Mondays of October – March and May, LEGOLAND also offers staff-led, family-friendly education programs for no additional charge during LEGOLAND Home School Days. No reservations are required. Just walk up and show your homeschool ticket! Each program lasts 45 minutes and are held at 11:00 am and 12:00 pm. 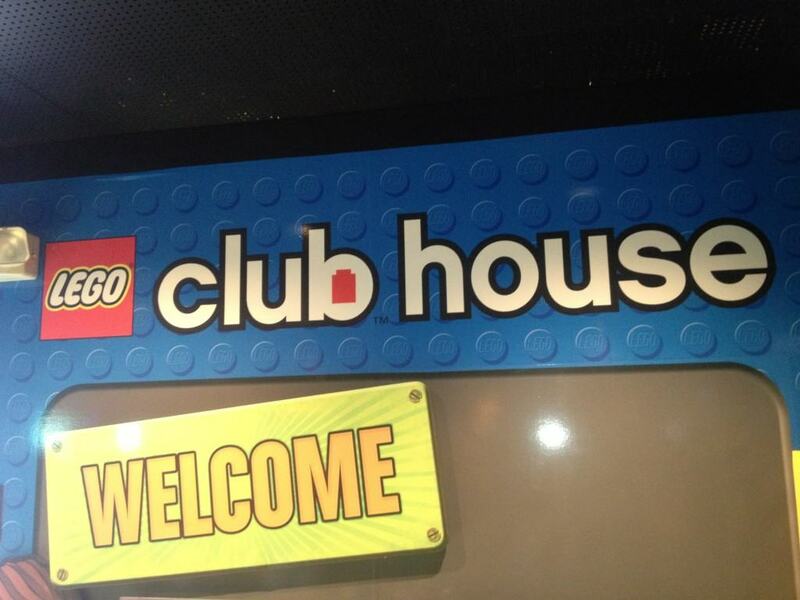 The two programs offered during LEGOLAND Home School Days are Dr. Heartbeat and Simple Machines I. You can either call 760-438-5346 at least two weeks in advance to reserve tickets OR register for an online coupon. A personalized, non-transferable coupon will e-mailed periodically to verified Home School families. 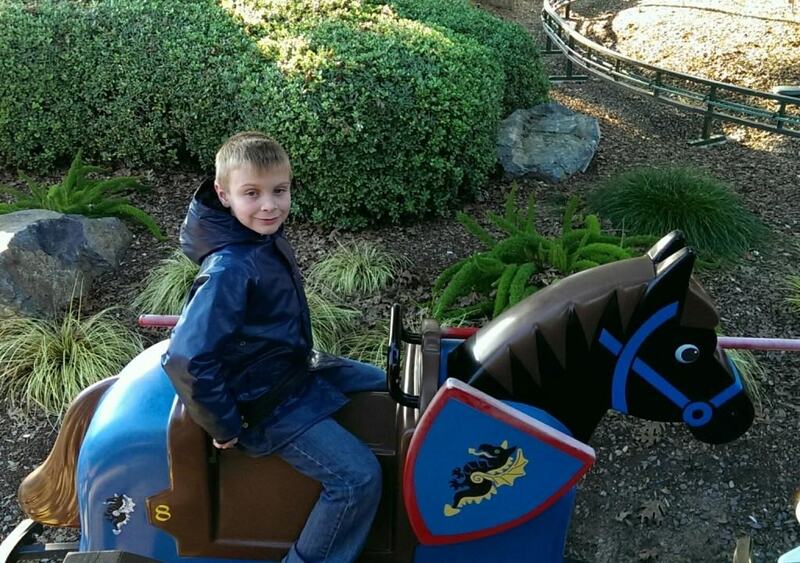 For additional information about LEGOLAND Home School Days, please visit here. 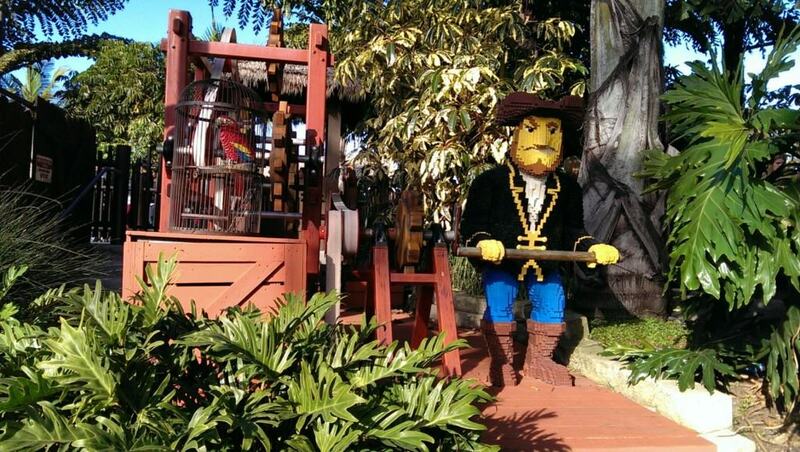 To learn more about planning your next vacation to LEGOLAND California, visit https://www.legoland.com/california/! Thanks for sharing. That is a discount I did not know about. Teachers are so…impt! I am glad they offer this option. Is it really no-minimum #-required on the first Monday of the month? When you look at the Legoland form, it still says that you need 10 min to use it. Do I have to call? Thanks so much! No min. when it is an official Legolabd sponsored homeschool day. You just pre-register for your family and go. I would call to double check but that’s what I have read and have been told. If it is different, please let know and I will update the post. Thanks!